Electrtic generators used as backup power sources play a critical role in maintaining operations at many facilities. They may be automatically test run periodically, but still sit idle for extended times. 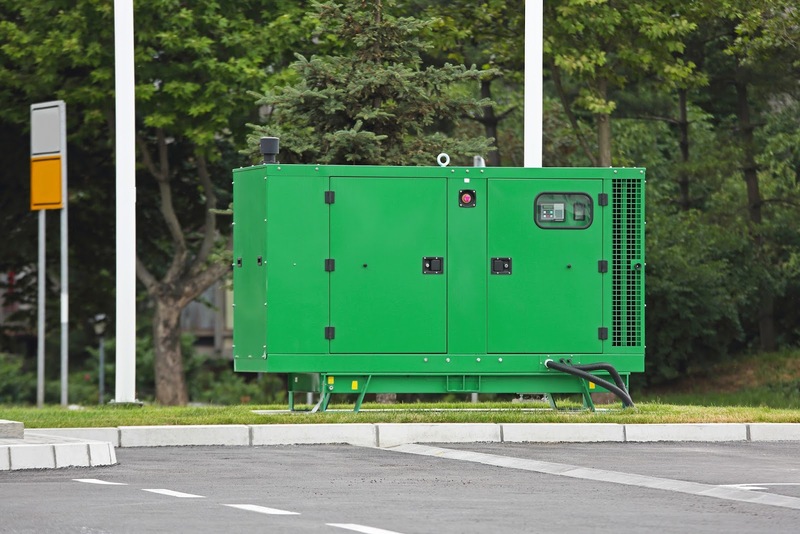 Continuous remote monitoring of equipment condition can reduce the risk of a failed start. 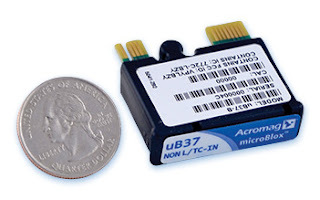 Acromag, a globally recognized manufacturer of signal conditioning equipment, has authored an application note outlining the extent of remote monitoring that should be employed and how to accomplish it. The application note is included below. Share your process signal conditioning and transmitting challenges with product specialists, combining your process knowledge with their product application expertise to develop effective solutions. Temperature measurement may be one of the oldest components of process control and laboratory research. The measurement of temperature has progressed through a variety of methodologies, some of which are still in use today. Modern industrial process control relies heavily on the use of RTDs (resistance temperature detector) for their accuracy and stability. Some of us have used RTDs in our process designs for many years, maybe without recognizing the innovations that have come about in the signal conditioning portion of our installations. One manufacturer of industrial signal conditioning equipment, Acromag, has compiled the ten most significant recent advances in RTD signal conditioning. I have included their white paper below. Browse the paper, as it is brief and informative. You will likely see a few improvements of which you were unaware. Share your temperature measurement and signal conditioning challenges with an application specialist. Combining your process experience with their product application expertise will produce positive solutions. Process measurement always presents two basic challenges, derive a measured value of the process condition, then transmit or deliver that value to a recording or decision making device. Your knowledge and ingenuity applied to the design and implementation of these measurement and transmission functions are the key to how effectively your control system will function. 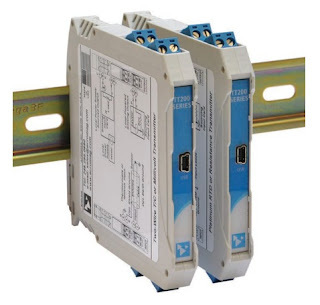 Acromag, a world class manufacturer of signal conditioning equipment and industrial I/O devices, has produced a compilation of applications that illustrate some creative and best practices for establishing effective connections between control and measurement devices. The applications are drawn from defense, power generation, and manufacturing, but the knowledge shared can be broadly applied to many industries. Look through the applications and you will find something of value. You can always contact a product and application specialist to discuss your process measurement and control challenges and requirements. Combining their product application expertise with your process knowledge will generate the best solutions.